Rio Salado College | RioNews: Celebrate Native American Heritage Month! The Rio Salado Library is proud to celebrate the rich culture, diversity, and contributions of the Native American community. Native American Heritage Month is observed each November. 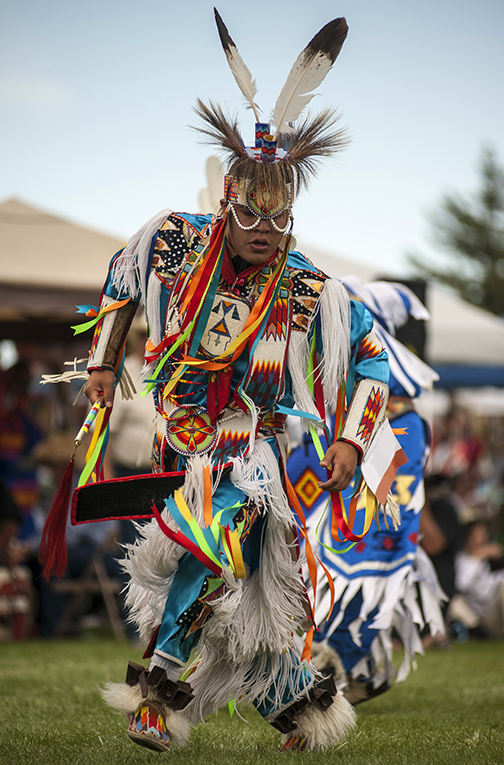 This commemorative month aims to provide a platform for Native people in the United States to share their culture, traditions, music, crafts, dance, and ways and concepts of life. Heritage Month is also an opportunity for native people to educate the general public about their tribes, the unique challenges Native people have faced both historically and in the present-- and the ways in which tribal citizens have worked to conquer these challenges. Check out Rio Salado Library’s Native American Heritage Month Guide for library and web resources that explore the culture, achievements, and history of Native Americans.